We all want a clean house but we would also all agree that cleaning is everybody’s nightmare. After a long day at work, the last thing that anybody would want to do is cleaning! Scrubbing is everybody’s least favorite activity but we all want to have a clean and organized home. Stress from work and a disorganized house will drive us insane, so how do we do it? We can’t spend the entire weekend just cleaning our houses, right? Luckily, we’ve found a couple of home cleaning tips that will help make your life easier. Cleaning won’t be as much as a chore and you’ll have extra time to read your favorite book or catch up on your favorite TV show. Salt is not only an important condiment but a useful cleaner as well. Does the bottom of your iron look filthy? Then try using salt to clean it. Just sprinkle it on a sheet of paper and then run the warm iron over the salt. 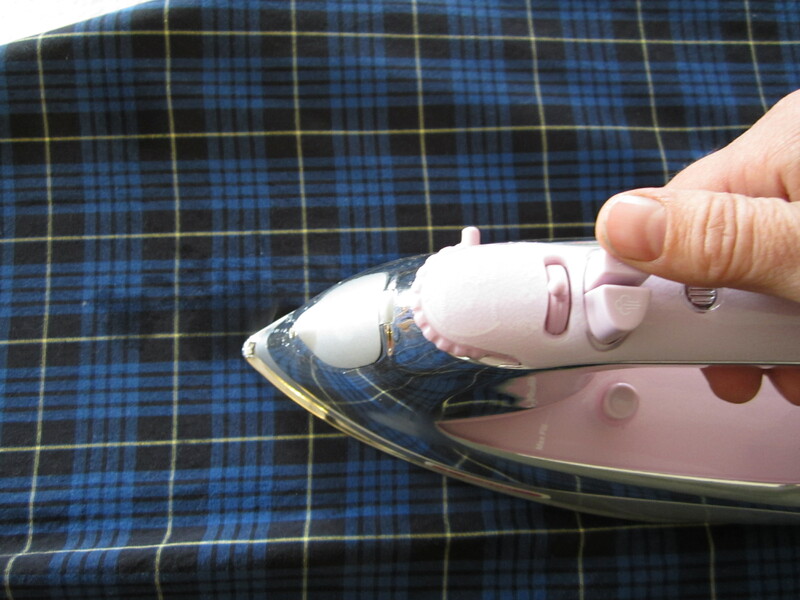 This helps remove any stains and residue stuck on the bottom of your iron. After a few runs over the salt, unplug the iron. After it has cooled, wipe it down with a moist cloth. You’ll have a clean and newer looking iron. Our furry friends are not just ordinary animals but they are also part of the family. They bring joy and entertain us like no other humans can. Unfortunately, the smell they have can be unpleasant and it clings on to the carpet, sofa, furniture and basically all over the house. The remedy? Baking soda. 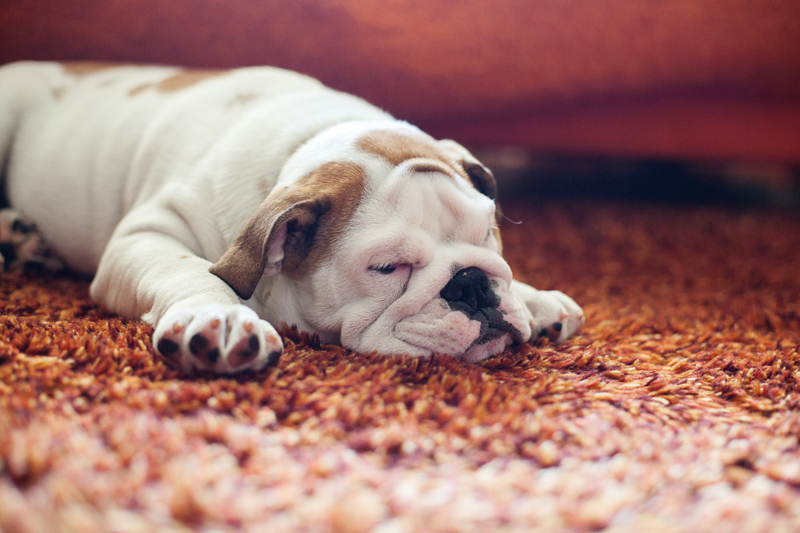 The all-around deodorizer will get rid of all those nasty smell and it’s safe for our furry friends. Just sprinkle baking soda on the smelly area and it’ll soak up all the smell then vacuum afterward so it doesn’t leave a mess. Cutting boards are one of the most used tools in the kitchen. All kinds of food touch its surface; cooked, fresh fruits, vegetables and everybody’s least favorite, raw meat. All these foods leave traces of bacteria and germs on the chopping board making it unpleasant to use. The solution? 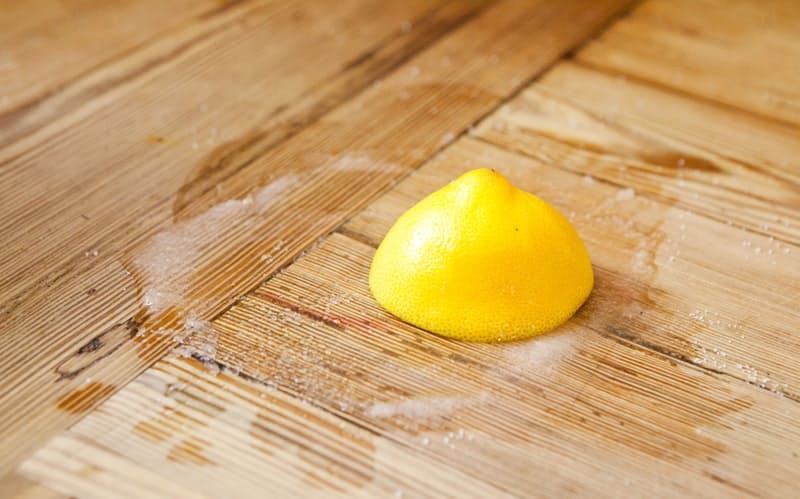 Scrub them using all-natural cleaners like lemons. These are non-toxic compared to commercial cleaners and will instantly leave your boards with a fresh, lemony scent. Another all-natural cleaner you can use is baking soda. It is an excellent deodorizer and will absorb all unwanted odors lingering on the board. Ironing may not be a cleaning tip but it’s one chore that challenges us. Smoothening out all the wrinkles in clothes is not as easy as it seems. It takes quite some effort and arm action to produce a well-ironed shirt. Good thing there’s an easy trick to make you look like a pro in ironing and that’s ironing clothes when damp. Ironing a garment dry is perfectly fine but spritzing it with some water will definitely help make your life easier. It’ll cut your ironing time in half! Microwaves are a kitchen staple and it helps make our lives easier. But most of us are guilty of not cleaning our microwaves as often as needed so grease and odor build up. One quick and simple way is using lemons. 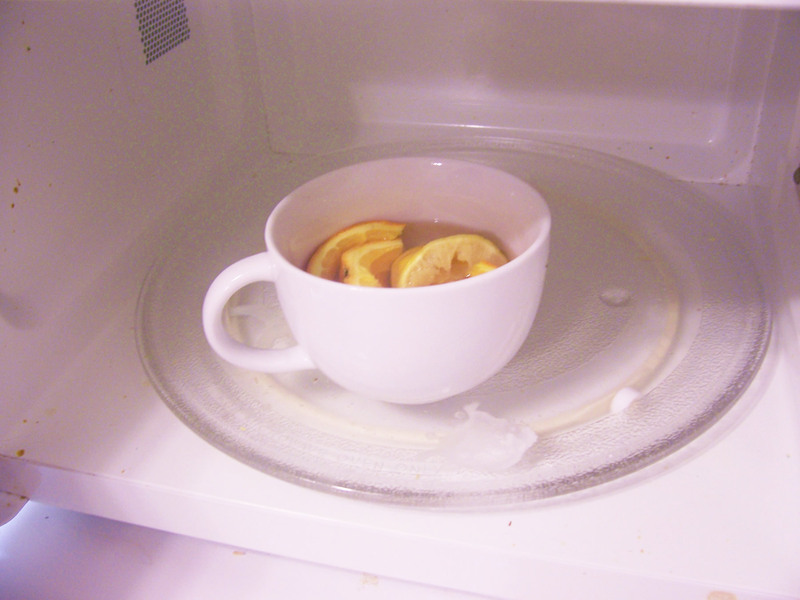 Just cut a few lemons in half, place them in a bowl of water and microwave on high until it becomes steamy. This will help cleaning easier to cut through any grease that has dried up. Cleaning the microwave will be a breeze and it’ll leave it smelling fresh and clean.